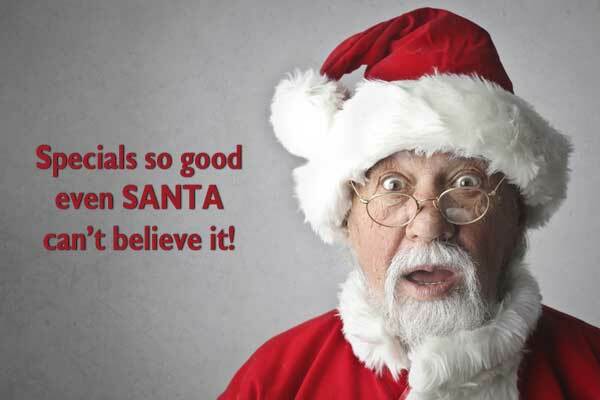 Anti-Ageing treatments have become commonplace. As they say “60 is the new 40” – men and women are turning to anti-ageing injectibles and other procedures to look as young as they feel. Patients are opting for non-invasive treatments without the risks associated with surgery. These procedures have excellent results with little or no downtime. You’re done in an afternoon without going under a knife. Lasers, chemical peels, Botox, and injectable fillers such as Bellafill and Restylane, are all options your professional will discuss at your first visit. 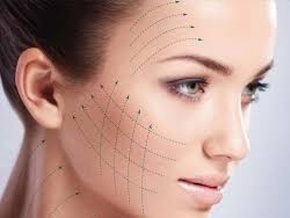 Other treatments such as Ultherapy, PRP (also known as the PRP Facelift), NovaThreads, Dermapen, or Microneedling may also be helpful depending on your specific concerns. A combination of procedures is often best for achieving optimum improvement. Many people are starting anti-ageing treatments earlier, rather than waiting until it is harder to reverse ageing. Results from injectibles typically last between three to 10 months. A 50-year-old may want a touch up every 3 or 4 months, while a younger person will find the injections to be longer lasting. Additionally, each injectible has it’s own “shelf-life”. Bellafill is now called “the 5 year filler” because it’s results are much longer lasting than previous fillers. The lower third of the face is challenging to treat effectively with Botox or injectable fillers, so Ultherapy, PRP Lifts, and NovaThreads are good options if this is your concern. 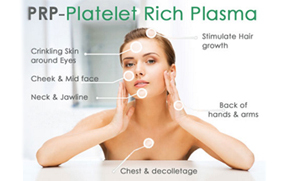 The “PRP FaceLift” involves withdrawing a patient’s blood, isolating the platelet-rich plasma (PRP), and re-injecting it to erase wrinkles and create a more youthful look. Used by celebrities such as Kim Kardashian, the skin tightens, and glows with color, and scaring softens for a beautiful younger and very natural result. NovaThreads are needles that are pre-loaded with a PDO thread. The idea behind the technique is to create a scaffolding to support the tissues and keep them in the “V-shape” or to delicately lift the tissues & re-position skin to recreate the “V-shape” if it’s been lost. Although NOVATHREADS can be inserted almost anywhere, one area where they are especially effective is the neck and jawline. 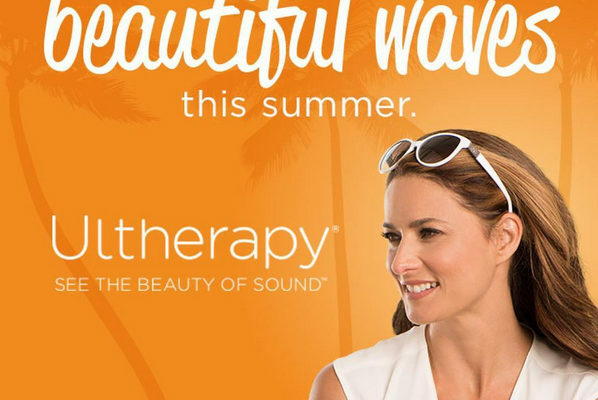 Ultherapy is a non-surgical facial skin tightening procedure for firming and improving the tone of your face and neck skin without any downtime. 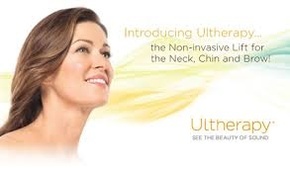 Ultherapy accurately targets and deposits the ultrasound energy precisely where it will be most effective. Visit our services page to learn more about all our treatments, or simply schedule your FREE consultation with one of our professional skin care experts who can answer all your questions and recommend the best treatments for your specific concerns. We are also running great specials on all our injectibles in October, so make your appointment today! 201-568-0606. Previous Post October Specials Next Post FREE Brunch & Learn Event!